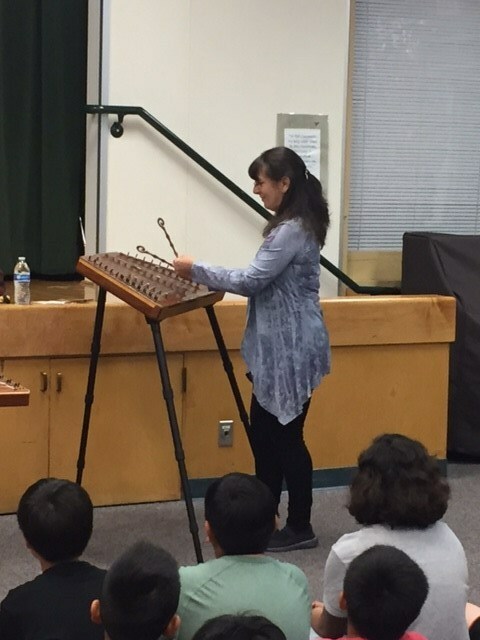 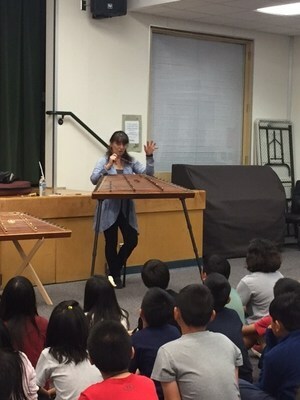 Mrs. Otsu, our 5th grade teacher, invited her hammered dulcimer teacher for an assembly. Patti Amelotte talked about the history of the hammered dulcimer and how different cultures shared similar instruments. 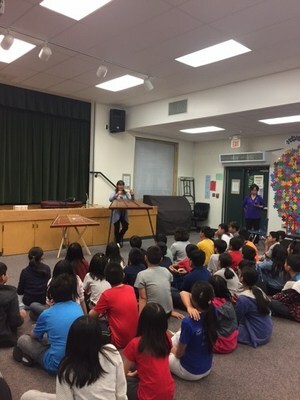 She played beautiful Irish songs for our 5th grade students and inspired many staff members to want to take lessons.